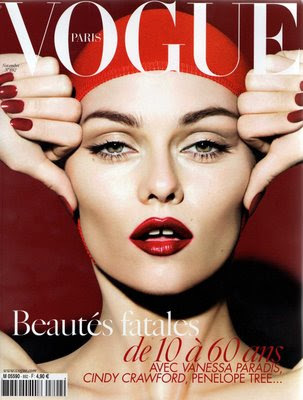 ooh vanessa paradis!! and taylor momsen looks totally different there.. 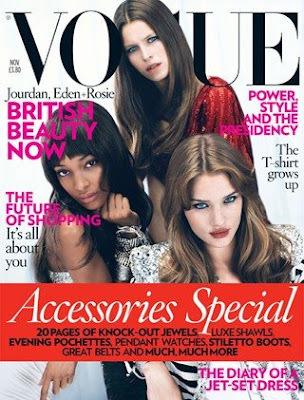 Thanks all for the comment, I really love the way vanessa looks in the cover--so different, great cover.